DAILEY & ASSOCIATES is a three attorney full-service law practice which prides itself on its ability and its personal service. 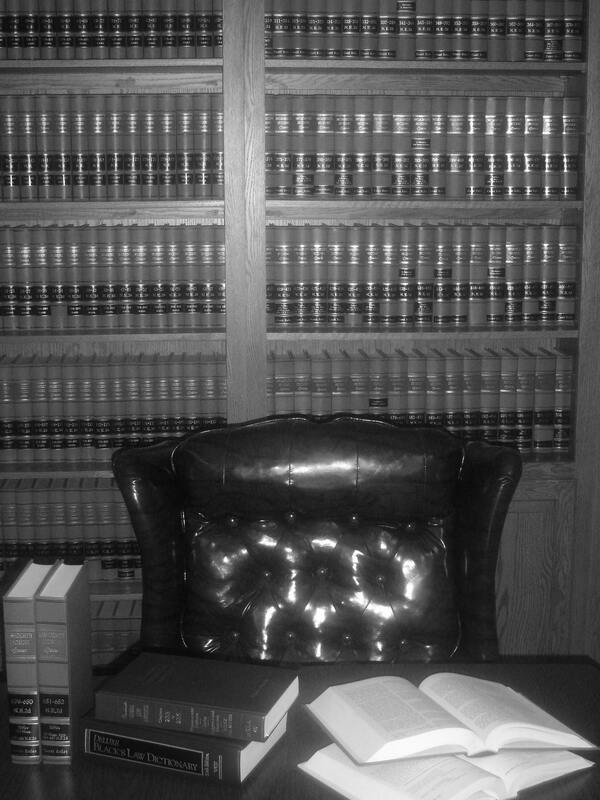 It started as a small, one-attorney law practice operated by Attorney Richard C. Dailey. He began preparing income tax returns for residents residing in the South Shore area of Massachusetts. These individuals subsequently returned to Attorney Dailey for legal assistance in other areas of the law, including litigation, estate planning, estate administration, family law, criminal law, and real estate. From this small beginning, DAILEY & ASSOCIATES has grown to a thriving law practice representing a variety of clientele ranging from private individuals to moderately sized companies. The reputation of the practice throughout the South Shore region and the Commonwealth of Massachusetts is one of experience, expertise, and commitment to client service. Throughout the legal community, the attorneys at DAILEY & ASSOCIATES are known for their ability to strongly advocate for their clients and work together to devise creative solutions to their problems.